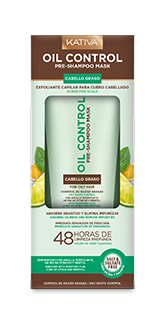 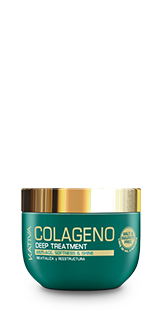 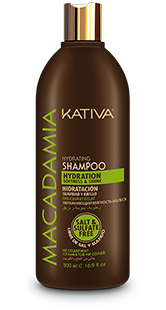 Delicately cleans hair and scalps, moiturizing hair fiber after each use. Apply on wet hair. 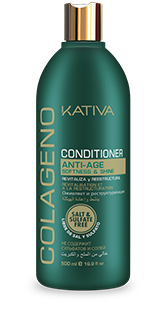 Spread, gently massaging with circular movements. 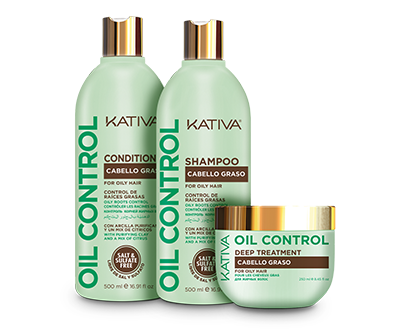 Rinse and repeat process, if necessary. 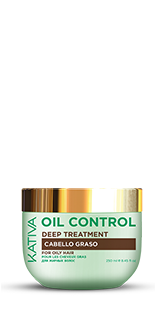 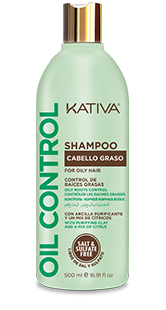 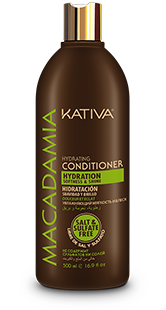 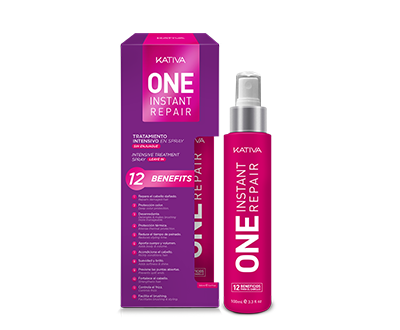 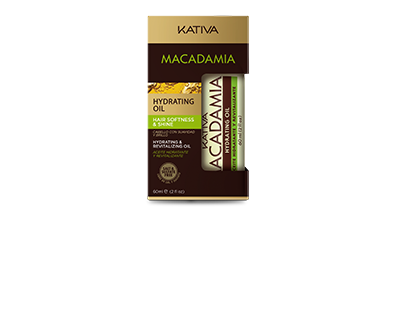 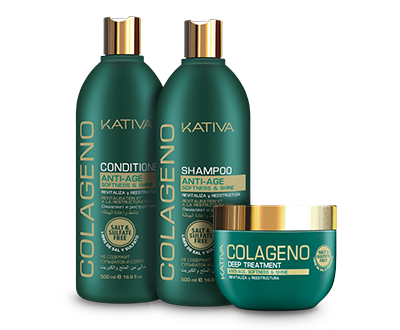 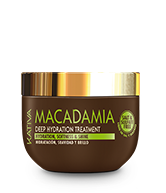 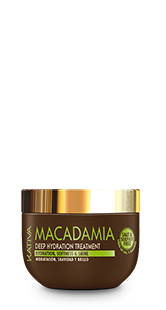 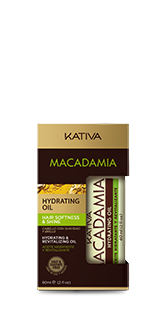 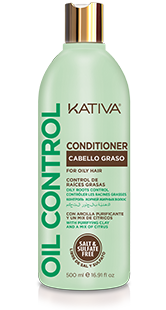 For better results, we recommend using the entire line of Kativa Macadamia.